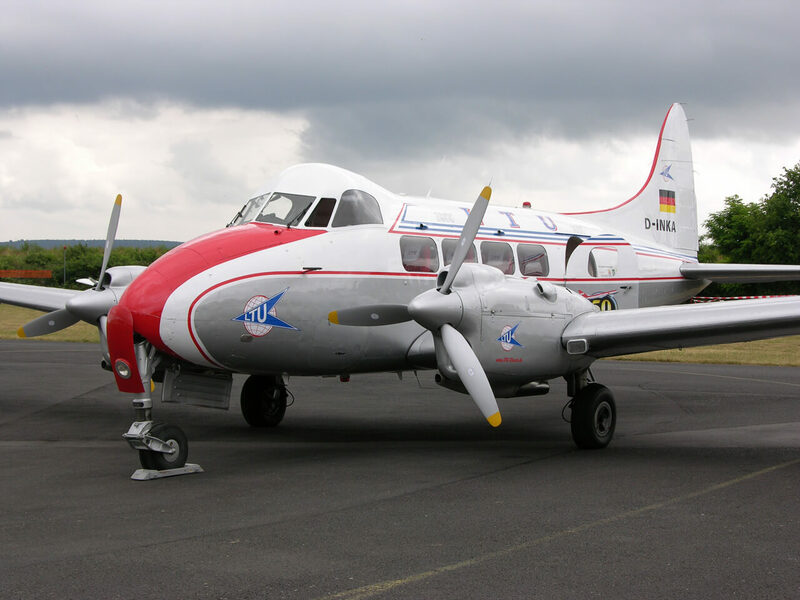 The Noorduyn Norseman is a Canadian single-engine bush plane designed by Robert B.C. Noorduyn to operate from unimproved surfaces. It was produced from 1935 to 1959, originally by Noorduyn Aircraft Ltd and later by the Canadian Car and Foundry company. Designed as the ultimate bush plane specifically for Canadian conditions, only 17 had been built by 1940 when the onset of WW2 changed the aircrafts fortunes. 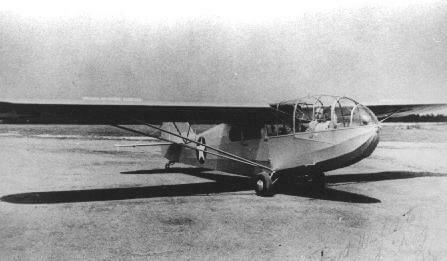 Seeking a bush plane for operations in Greenland, the USAAF placed the first of several orders for the Norseman IV as the C-64A. 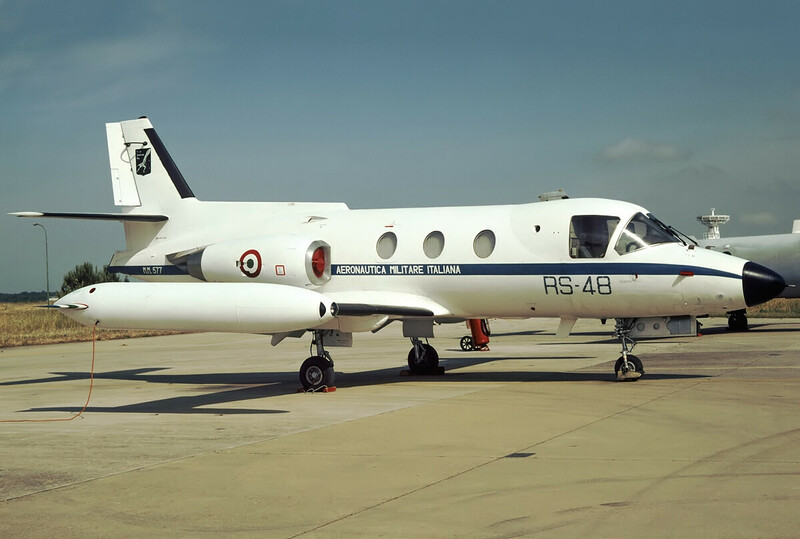 749 C-64s were eventually built, being the vast majority of the total production of 903 aircraft. This title contains the USAAF flight manual for the C-64A plus a Canadian Service Manual for the Norseman IV, plus a nice period manufacturers colour brochure. The files have been scanned from the original flight manuals and retain any colour pages. 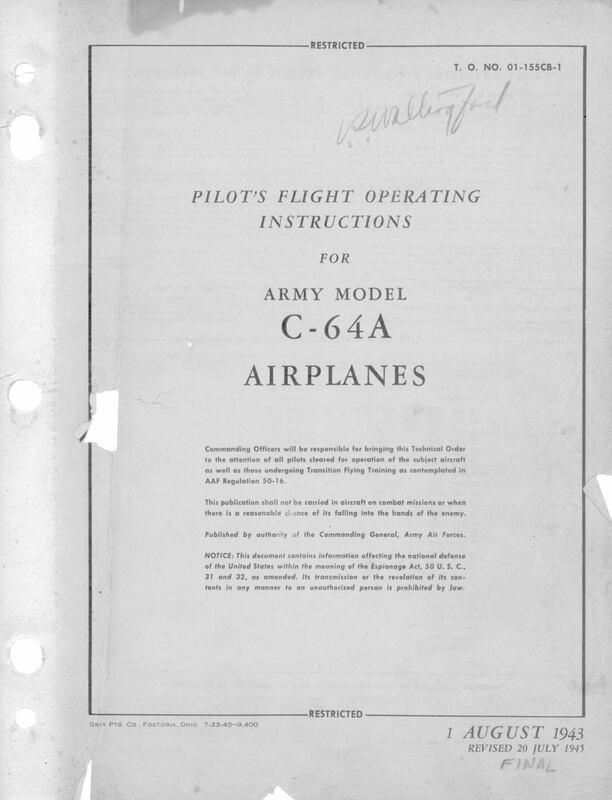 USAAF Pilots Flight Operating Instructions for the C-64A, T.O. No 01-155CB-1 dated 1-8-43 revised to 20-7-45, with approx 62 pages. 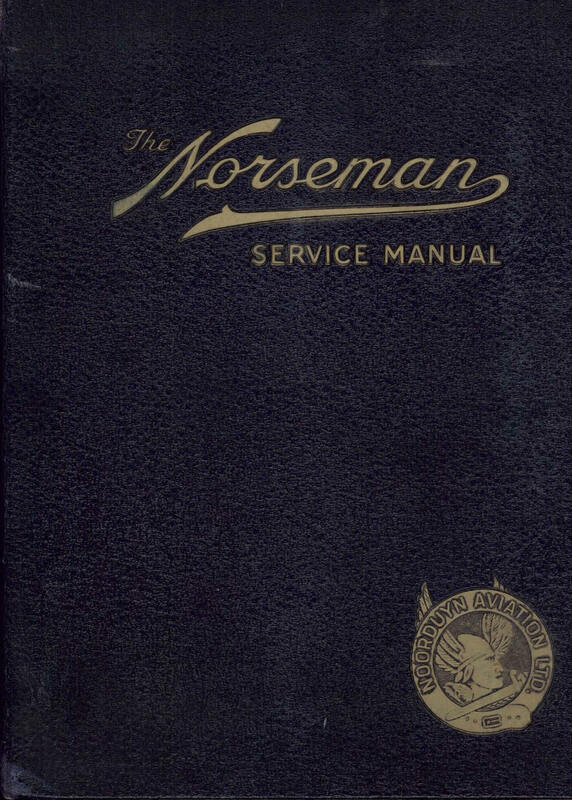 Manufacturer produced Service Manual for the Norseman IV, Report No A3/465 dated October 1940, with approx 226 pages. 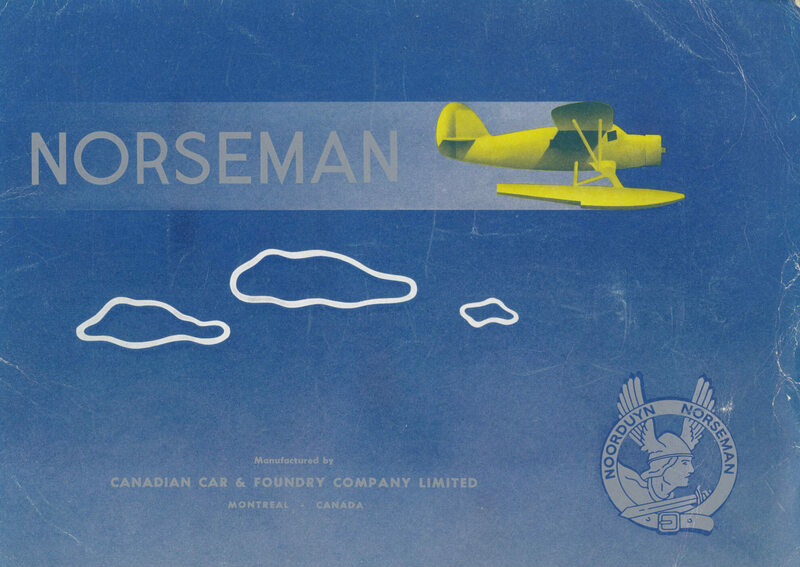 Manufacturers (Canadian Car and Foundry) brochure for the Norseman with approx 28 pages. Undated but probably post-WW2 when Canadian Car and Foundry had taken over Noorduyn Aircraft.